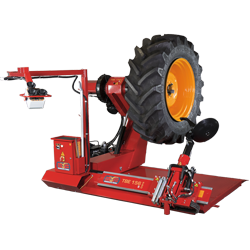 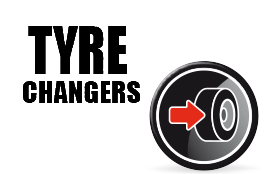 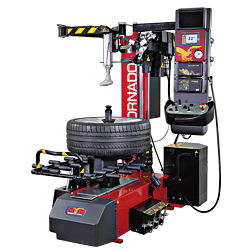 Innovative “ Without LEVER ” hydraulically operated super-automatic tyre changer with wheel diameter selection. 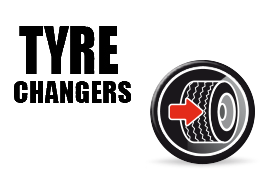 Can handle all types of wheels from 13” to 32”. 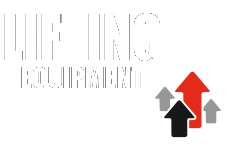 IT IS ALSO PARTICULARLY INDICATED FOR LESS EXPERIENCED OPERATORS SINCE IT IS EXTREMELY EASY TO USE. 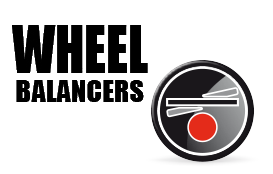 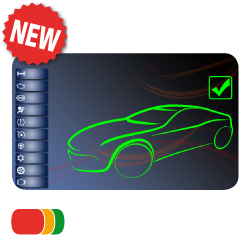  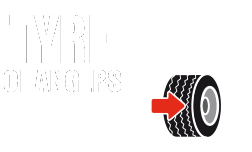 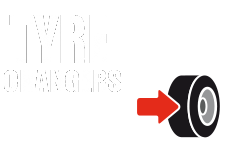 FOR TYRE ASSISTANCE CENTRES, DEALERSHIPS, WORKSHOPS AND CAR MANUFACTURERS DEALING WITH LARGE VOLUMES. 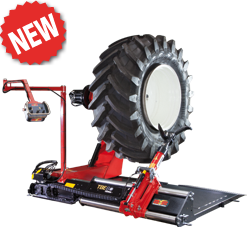 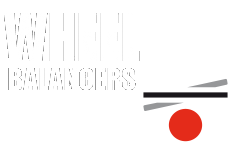 IT’S A FAST, AUTOMATIC WHEEL BALANCER AND IT WORKS WITHOUT EVER TOUCHING THE WHEEL. 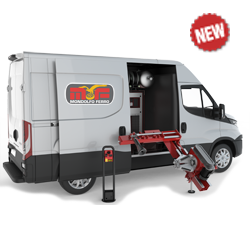 An electro-hydraulic tyre changer that’s compact and robust , for Mobile Service . 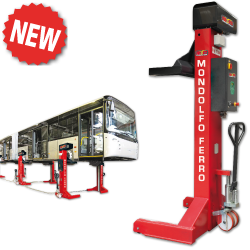 First-class performance for lorries and buses. 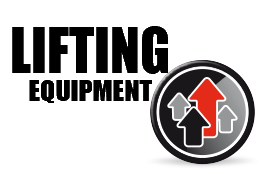 Customized clothing and promotional items. 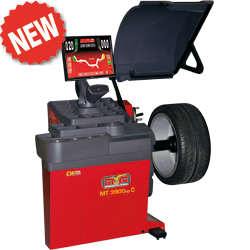 Consult our products on iPad and Tablet by downloading the App!